Well-known for her installations and major public art commissions that engage with architectural and biological forms, acclaimed Australian artist Janet Laurence is fascinated by the interplay of plant species, animals and people. In her work, represented in all major collections in Australia, Laurence constructs atmospheric spaces that allow for deep reflection on questions of climate change, ecology and extinction. 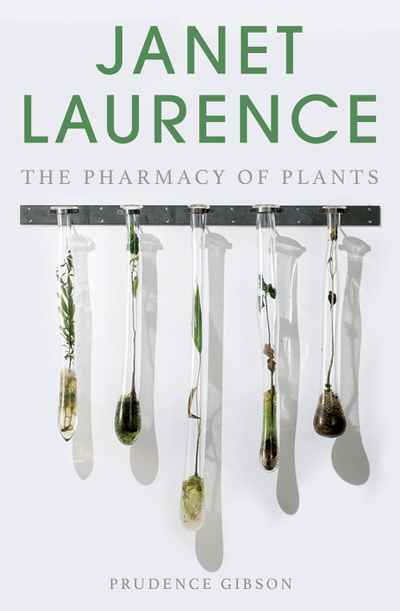 Here, Prudence Gibson offers a new understanding of Laurence’s BioArt and what her work says about humanity’s relationship to the world.